What is a pay in full plan? 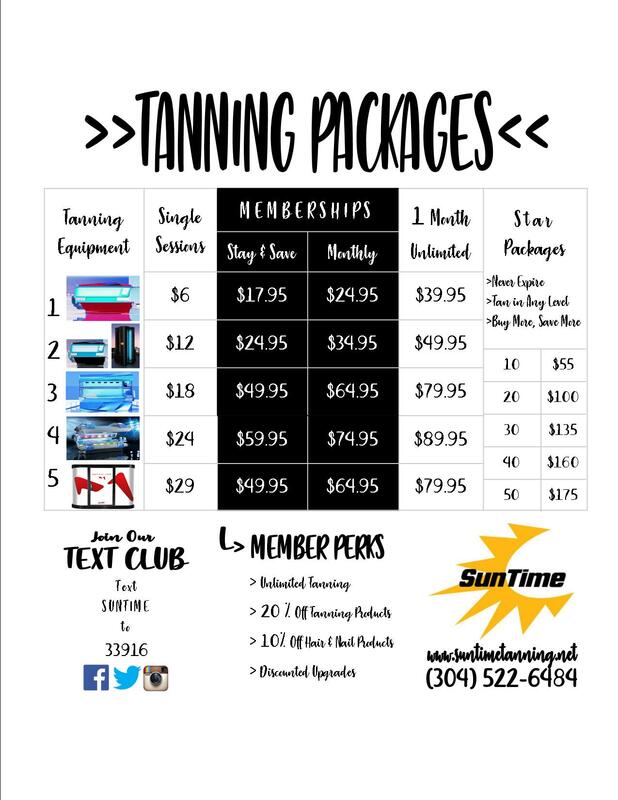 Pay in full plans are unlimited tanning in the equipment level of your choice! 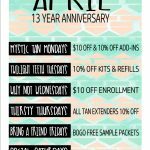 This is a great option if you want unlimited tanning with no monthly EFT. You can begin these packages at any time during the month. You choose what equipment you want to tan in and how long you would like to come: 1 month, 3 months, or 12 months. You can come and tan as much or little as you want during that time frame. Your package will expire automatically at the end of the time frame you chose.